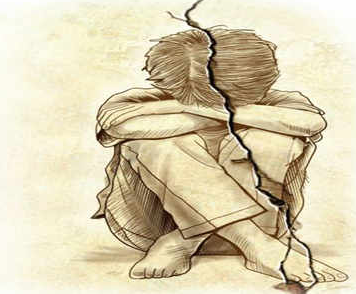 MUMBAI: Instances of child sexual abuse across the country make headlines almost every day, but the subject, because of the stigma attached to it, continues to be off dinner tables — a place where experts feel it must be discussed more so that children know how to keep themselves safe. 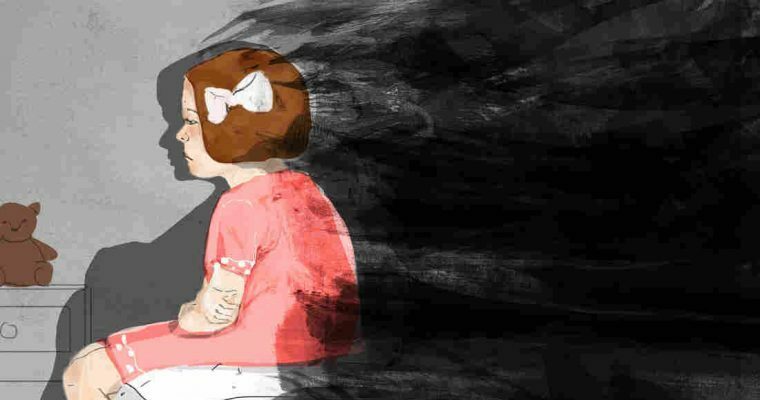 David Finkelhor, an American sociologist known for his research into child sexual abuse and director of center for crimes against children, New Hampshire University, US, feels education and training are the most effective ways to tackle the problem. 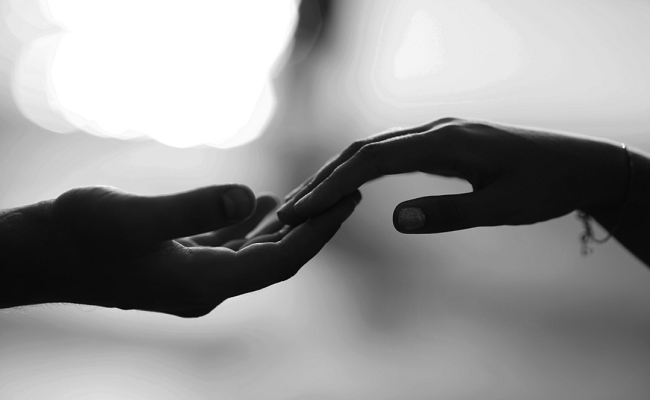 “For prevention, it is necessary to educate people about child sexual abuse. In case of a crime, the response should be prompt, sympathetic and child-friendly. In others countries which have been able to bring down the number of cases, confidential doctor systems and mobilizing of people’s groups have worked. 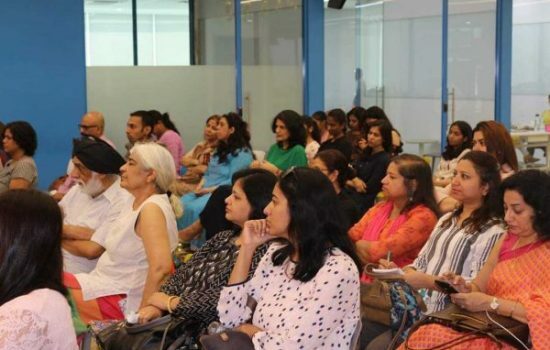 More women must be involved in law enforcement and multi-disciplinary teams must be set up and trained to tackle a case,” said Finkelhor, who was recently in Mumbai. Celebrities and influencers taking centrestage with their encounters will also help break the stigma surrounding the topic. “When actors, politicians or musicians speak about their encounters and how they overcame those to lead a successful life, it becomes a talking point and that it isn’t shameful. It helps people understand the problem. This will also encourage other people to speak up and hence mobilize a larger group. That is a good starting point to get the attention of law-makers and governments,” he said. 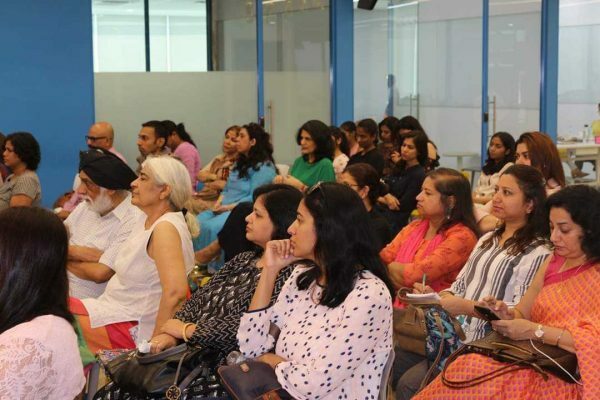 Arpan, a city-based NGO which works against child sexual abuse, found in their recent research that education was working to ensure that children know when to seek help if they are trained about safe and unsafe touch. Their study showed out of nine students who were in unsafe situations, all could identify it and reach for help. “There is a need that governments make personal safety education programmes a part of curriculum. 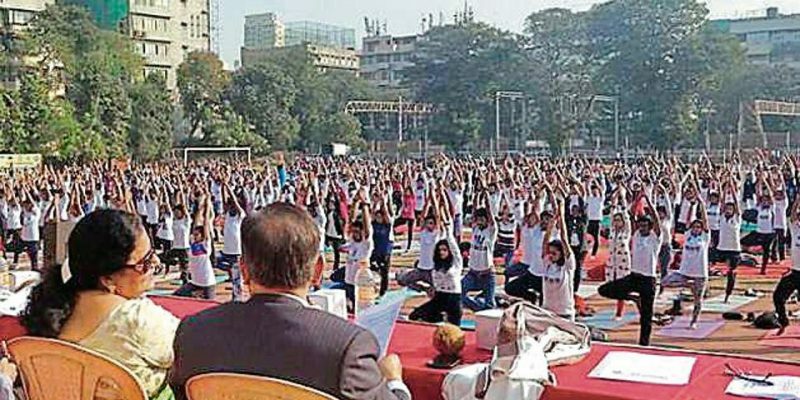 Teachers can be trained to help students on how to reach out for help when they need to,” said Pooja Taparia, founder, Arpan.